It is estimated that there are up to 15 million old mobile phones unused in UK businesses and homes. Mobile phones contain toxic components and so if they cannot be reused they should be recycled or disposed of safely. The Authority will receive mobile phones at its Smugglers Way Household Waste and Recycling Centre. The phones are passed on for Reuse and the proceeds are donated to the Mayor of Wandsworth’s Charity. The borough councils also run their own schemes. For example, Oxfam turn every mobile phone donated to them into cash to support their work. 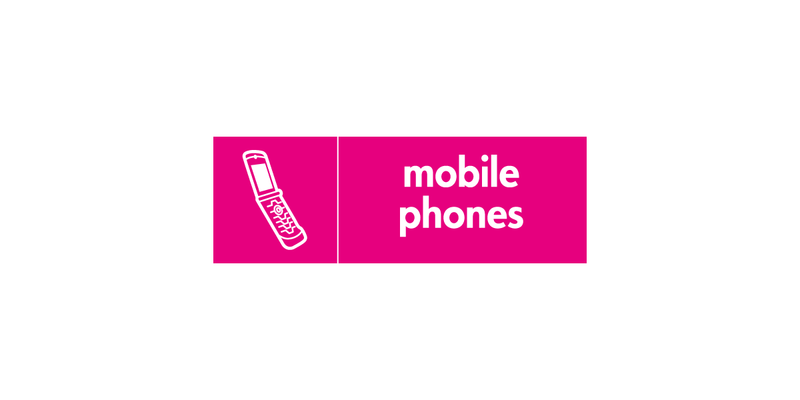 Mobile phones can be donated at any Oxfam Shop. Or, if you’re donating 6 or more phones you can call Oxfam on 0300 2001260 to arrange a free courier collection. Or by visiting Fonebank you can trade your mobile in for cash and donate to Oxfam at the same time.